Diana Cooper, PrecisionHawk’s vice president of legal and policy affairs, has been selected to serve on the Advisory Board of the Energy Drone Coalition, an organization dedicated to bringing together drone and energy professionals to promote cross-industry expertise and collaboration. 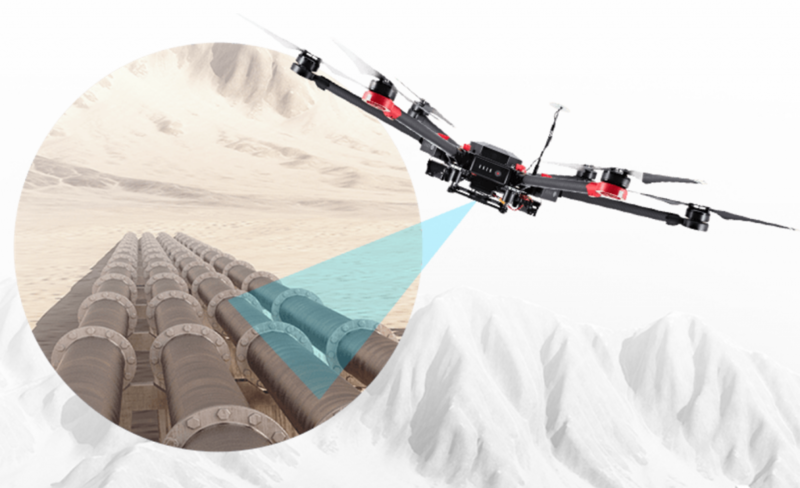 “Drones are poised to make a transformative impact on the energy sector by enhancing the safety of operations such as power line inspection and infrastructure management," Cooper said. 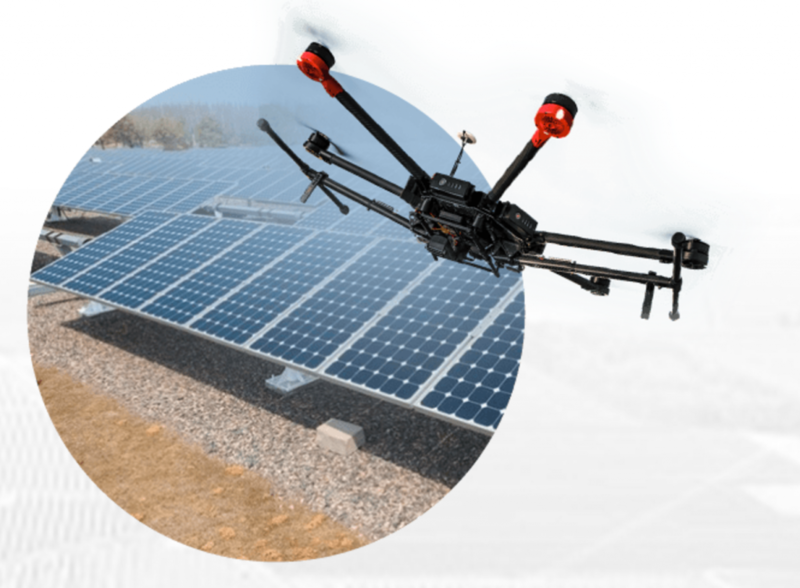 "The Energy Drone Coalition is committed to raising awareness of the incredible benefits and best practices for using drones across the energy industry." 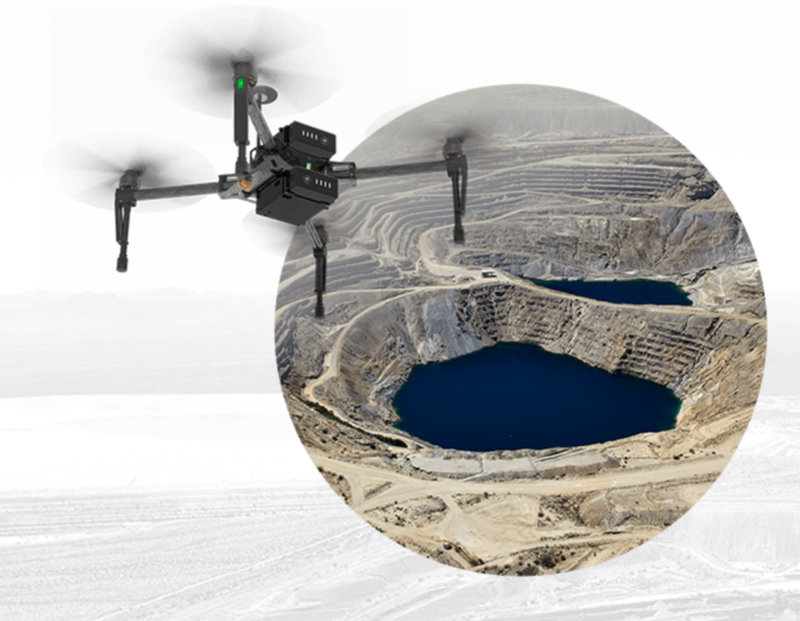 According to Stone Fort Group, the Energy Drone Coalition is a resource with events, news and market intelligence that focuses specifically on collaboration within the rapidly emerging drone technology being utilized and developed for the oil & gas, power, mining & chemical industries. The organization serves energy communities including drone proponents, operators, solution providers and regulators. The Advisory Board is responsible for setting the agenda for the Energy Drone Coalition Summit, an annual event to discuss the latest trends, challenges and solutions needed in today's drone market for energy. PrecisionHawk will attend this year's summit on June 20 and 21 at the Royal Sonesta Hotel in Houston, Texas.